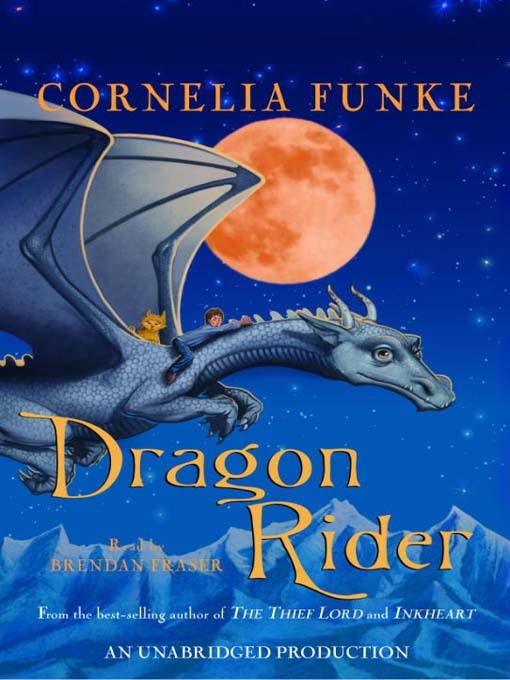 Firedrake, a young dragon, receives a frightening warning one night: Humans are planning to destroy the valley in which he lives! All the dragons must flee. Their only refuge is a place above the clouds called the Rim of Heaven - which may not even exist. Firedrake boldly volunteers to go ahead first. As he embarks on his journey, he meets Ben, a runaway boy. Together, the boy and dragon make their way toward the Rim of Heaven, all the while running a step ahead of Nettlebrand, a monster who will stop at nothing to hunt down Firedrake. Their quest will truly become an adventure like no other.